Hello Living is a full service real estate development firm founded in 2005 by Eli Karp. 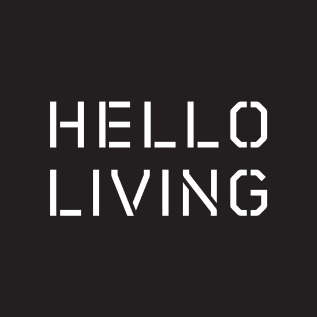 Under Eli’s vision and leadership, Hello Living has developed nine successful projects throughout Brooklyn, New York with an additional eight in the pipeline. Our mission is to acquire and develop residential and mixed-use properties in emerging neighborhoods of New York City. Our vision is to design and build properties that we would live in ourselves and we believe we have a responsibility to cultivate vibrant communities, enhance neighborhoods, and contribute beautiful and unique properties to New York City’s architectural history. Our properties are energy-efficient and designed to maximize the price per square foot of a project, while remaining affordable and attractive for the end-user. At Hello Living, we don’t just construct buildings, we create communities. 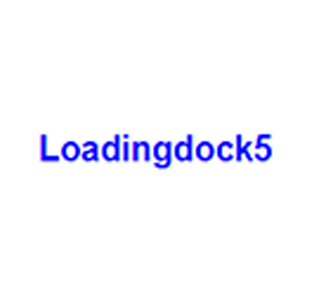 Loadingdock5 is an architectural studio located in Williamsburg, Brooklyn that strives for quality, innovation, and sustainable design solutions. They create modern architecture and design for new construction as well as authentic and gentle upgrading of existing historic structures. A strong focus on pioneering technologies like the PassivHaus Standard is employed where possible to reduce the energy demand of their buildings. 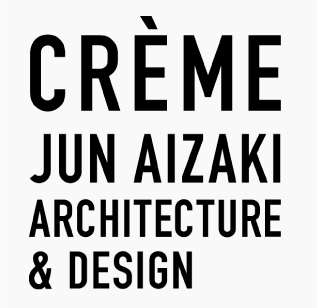 Founded by Jun Aizaki, CRÈME is a collaboration of dynamic, international designers and creative professionals. Based on the idea that all design challenges require the same problem solving approach, we approach a chair, a restaurant, a building, the same way we would approach a logo or a block. Collaboration is a key to our process. We nurture a culture of design democracy and draw inspiration from our clientele, our design team’s diverse backgrounds and from our extended family of artists and fabricators. We believe in having a hands on approach to problem solving and that fresh ideas are born when moving the hand. We take a holistic approach to design where every element speaks to each other creating a strong sense of a whole. We are storytellers and experience builders in a sense that our exploration does not begin nor does it end at the completion of a building, space or an object, but rather when a person interacts with the space and the experience enters someone’s lifestyle. CRÈME was awarded a Wave of the Future Award in 2009 by Hospitality Design magazine and has been featured in the New York Times, The New Yorker, Kinfolk, New York Magazine, Architectural Digest, Interior Design, Hospitality Design, Metropolis, Food and Wine, Architect’s Newspaper, Elle Décor and Esquire, among others. The interior of Hello Townhaus was fashioned by Brooklyn based Design Kollektiv, which is headed by Krystyna Dunecki. 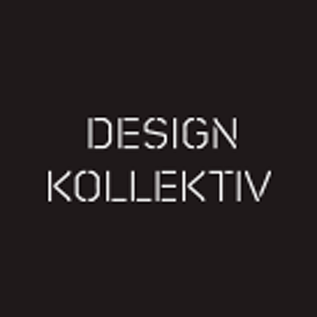 Steeped in the modern re-design of industrial style of Brooklyn, Design Kollektiv is at the precipice of creating living spaces that incorporate the best of the golden age of Industrial America and the modern style of the new millennium. They have mirrored Hello Living’s attention to detail while maintaining their standards at the height of luxury. Ideal Properties Group is one of the largest privately-owned, independent real estate firms specializing in premier Brooklyn neighborhoods. 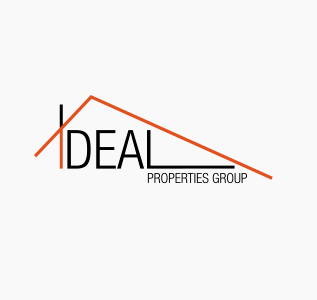 A full-service firm, Ideal offers pre-development marketing and branding as well as residential, commercial, office and retail services. With offices strategically located in Cobble Hill, Gowanus, Park Slope and Williamsburg, and a staff of over 200 highly trained real estate brokers and salespeople, Ideal is continuing its rapid expansion across Brooklyn. The firm was founded in 2007 by Aleksandra Scepanovic and Erik Serras, who identified a need to build a technologically innovative infrastructure for sales and rentals in key Brooklyn neighborhoods. Ideal possesses more accurate and relevant data on sales and rentals in Brooklyn than any other company. The firm’s experienced staff has the inside track to the borough’s many unique and diverse neighborhoods, from the most desirable buildings to cutting-edge restaurants, bars, culture and nightlife. Ideal is a proud member of the Real Estate Board of New York (REBNY).